For most of us, summertime usually means it’s time for a vacation – a getaway to the beach, time at the lake or an excursion in the mountains. If you’re planning a holiday but are feeling like you can’t afford the time off or that you’re otherwise being strong-armed into staying at the office while your colleagues escape, find out if your boss is complying with the law. 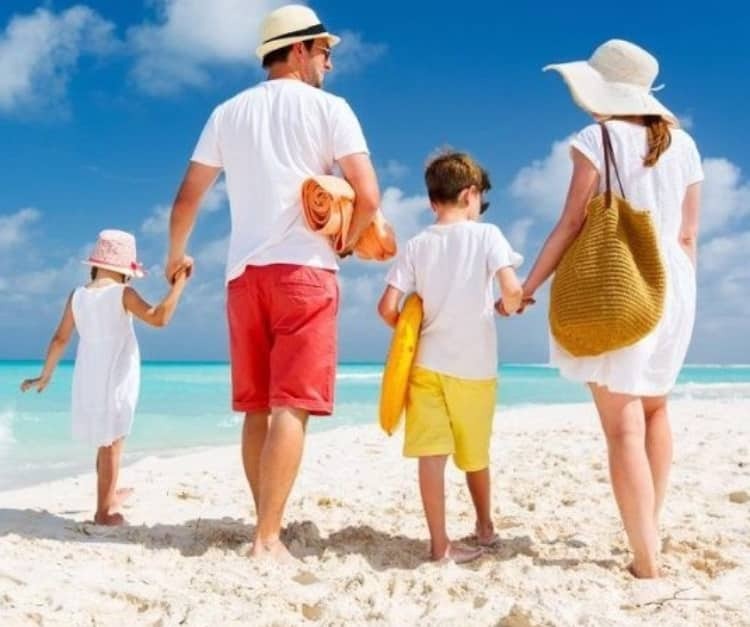 As an employee, you have legal entitlements surrounding vacation and vacation pay. Contact Stephen for a discussion regarding your rights. Because they matter.